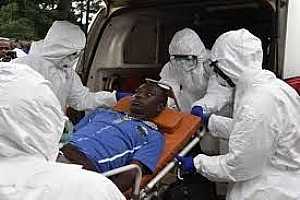 The World Health Organization (WHO) and partner organizations meeting in Brazzaville have agreed on a range of core actions to support countries unaffected by Ebola in strengthening their preparedness in the event of an outbreak. Dakota Laboratories LLC and its president, Charles L. Voellinger, Sr., are prohibited from manufacturing and distributing drugs until they correct their ongoing violations of the drug manufacturing laws. 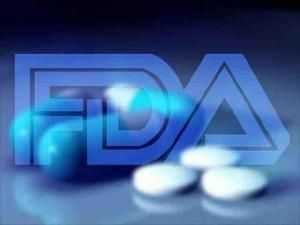 The U.S. Food and Drug Administration entered into a consent decree of permanent injunction on Aug. 26, 2013 which enjoined the drug maker and distributor for repeated failure to comply with federal drug manufacturing requirements, known as Current Good Manufacturing Practices (cGMPs). 30 August 2013 -- What do a fitness club in the Cook Islands, backyard gardens in Kiribati and a dispensary in the Federated States of Micronesia have in common? They are all actively engaged in fighting the noncommunicable disease (NCD) crisis in the Pacific by implementing WHO’s Package of Essential NCD interventions. 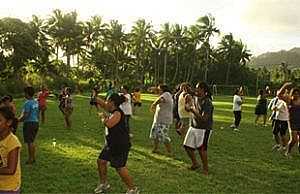 In the Pacific region, most deaths are due to noncommunicable diseases. The U.S. Food and Drug Administration is working closely with the Centers for Disease Control and Prevention and Tennessee Board of Pharmacy to investigate reports of seven adverse events associated with steroid injections compounded by Main Street Family Pharmacy, LLC (Main Street) of Newbern, Tenn.
17 May 2013 -- The yellow fever ‘booster’ vaccination given ten years after the initial vaccination is not necessary. 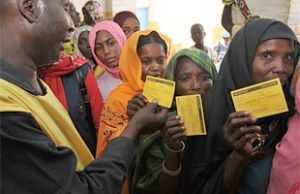 WHO’s Strategic Advisory Group of Experts on immunization (SAGE) has reviewed the latest evidence and concluded that a single dose of vaccination is sufficient to confer life-long immunity against yellow fever disease. This information is crucial for countries where yellow fever is endemic, because it will allow them to reconsider their vaccine scheduling. It is also important for travellers. Today the U.S. Food and Drug Administration announced that it is allowing marketing of the COBAS INTEGRA 800 Tina-quant HbA1cDx assay (Tina-quant HbA1cDx assay) for the diagnosis of diabetes by health care professionals. This is the first HbA1c test that FDA has allowed to be marketed for this use. The U.S. Food and Drug Administration today announced a public-private partnership to help identify counterfeit or substandard anti-malarial medicines, including falsified products, with the deployment of the FDA-developed Counterfeit Detection Device, called CD-3. 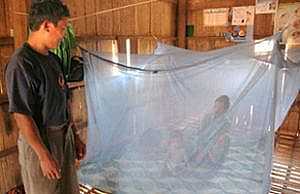 25 April 2013 – On World Malaria Day, WHO recognizes significant accomplishments in preventing and controlling malaria, but highlights the threat of antimalarial drug resistance in south-east Asia’s Greater Mekong subregion. WHO is launching a new Emergency Response to Artemisinin Resistance in Phnom Penh, Cambodia. The emergency response framework will guide a major scale-up of WHO-recommended strategies to combat this public health threat. 23 April 2013 – WHO’s innovative new "Guide to Tailoring Immunization Programmes", successfully pilot tested in Bulgaria, helps countries reach children in vulnerable communities. World Immunization Week, that began 20 April, promotes one of the world’s most powerful tools for health – the use of vaccines to protect, or "immunize", people of all ages against disease. Balanced Solutions Compounding Pharmacy (Balanced Solutions), a division of Axium Healthcare Pharmacy, Inc., of Lake Mary, Fla., is voluntarily recalling all lots of its sterile non-expireddrug products due to a lack of sterility assurance and concerns with product quality controls.